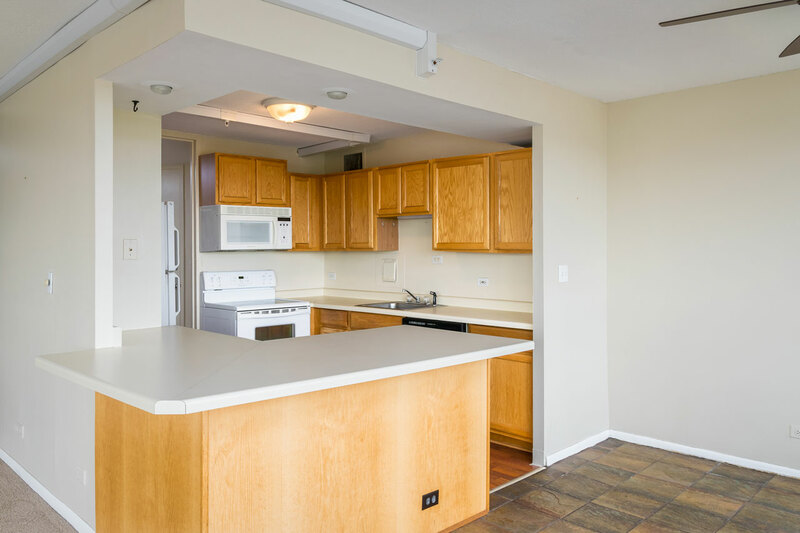 Only minutes from downtown is Rockford’s premier residential high-rise. 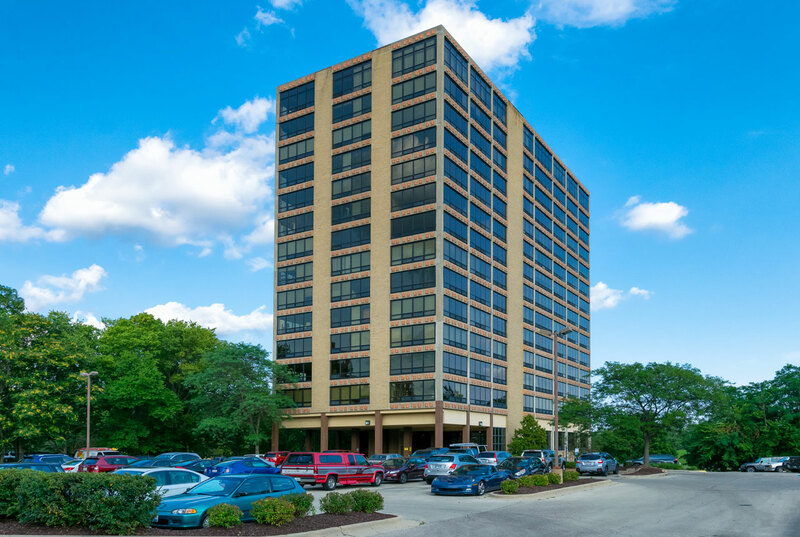 Rock River Tower is a Class A, 110-unit property located on the western bank of Rock River in Rockford, Illinois. 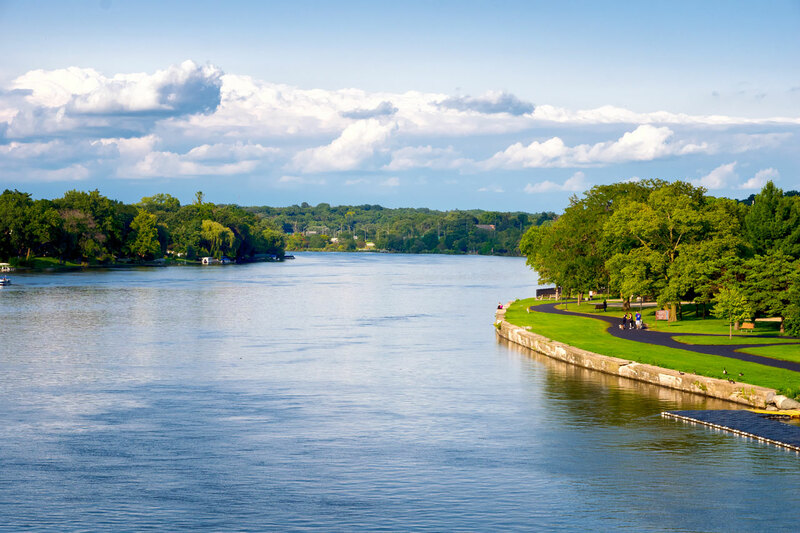 Rockford is the third largest metro area in Illinois with a population exceeding 350,000. 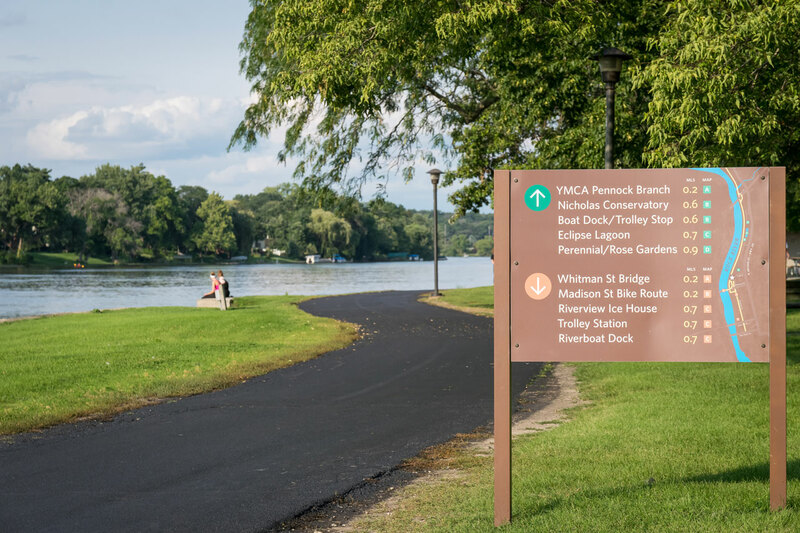 The very active Rockford Area Economic Development Council is dedicated solely to the cause of streamlining and supporting economic growth in the area. 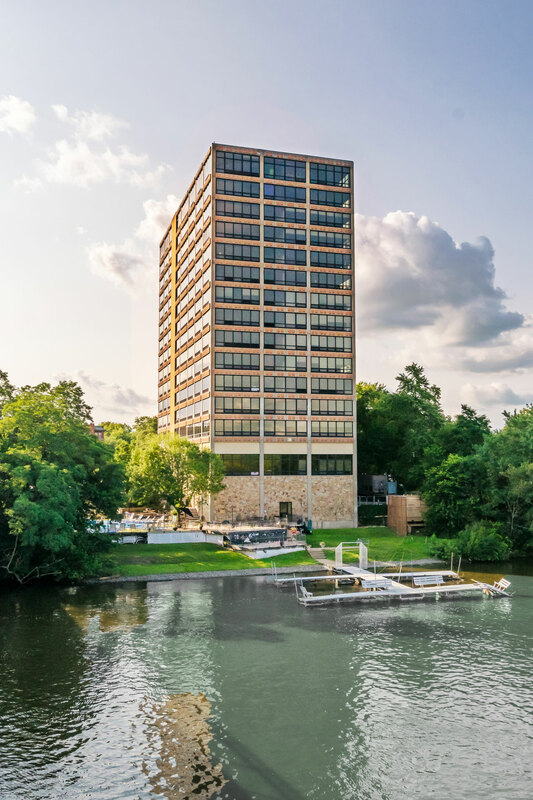 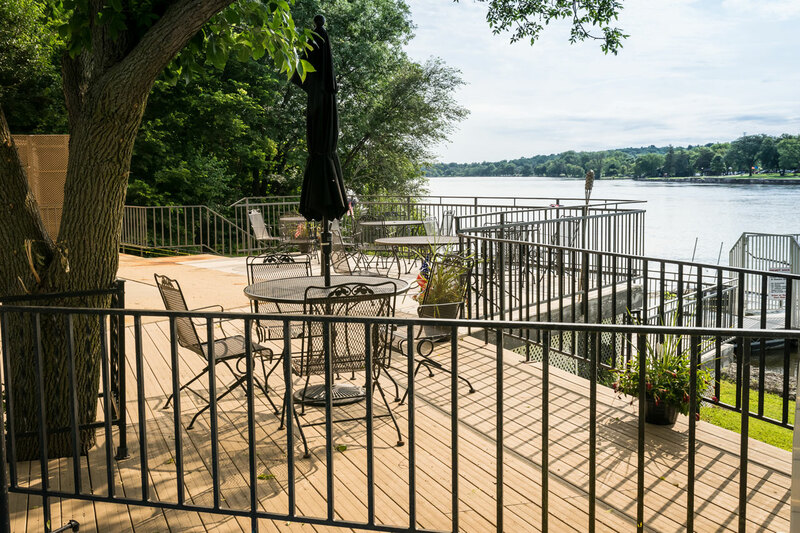 Set against this backdrop is Rock River Tower, a property that boasts amenities unrivaled in the area—including multi-level sun decks, a pool overlooking the river, fitness center with sauna, boat dock, underground heated parking, and stunning views of the river. 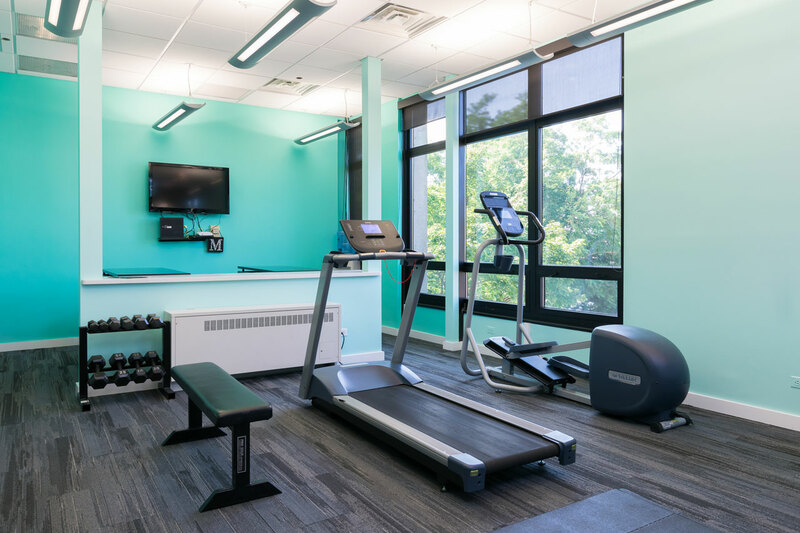 SPNA made a host of upgrades to the building, including updated floor plans, contemporary kitchens with breakfast bar, new elevators and a new fire suppression sprinkler system. 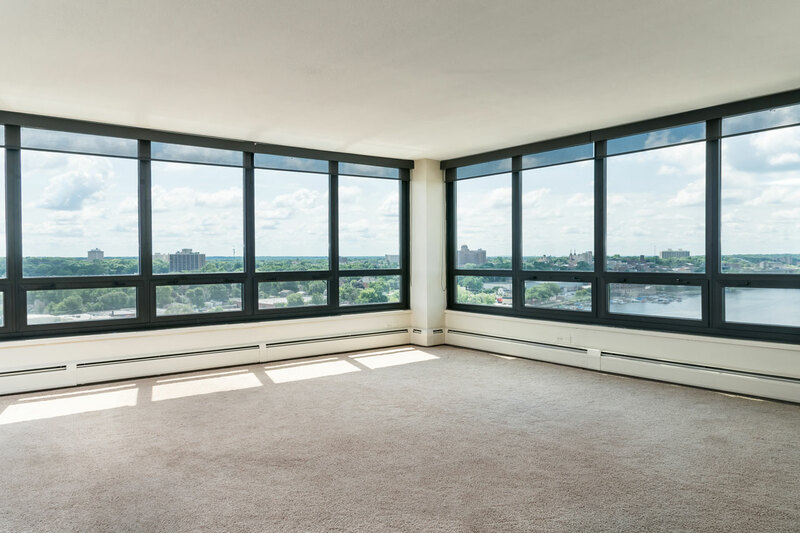 SPNA also replaced the windows with low emission floor-to-ceiling windows to reduce building energy costs while providing greater comfort and unobstructed views for residents. 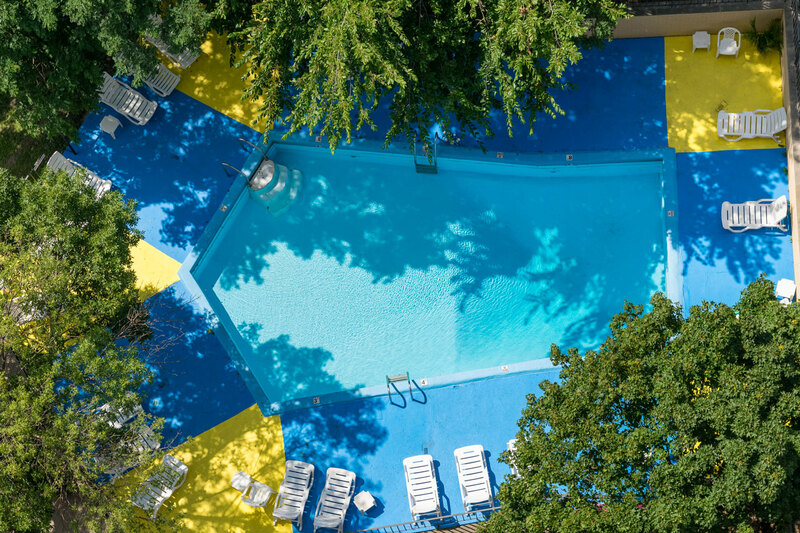 Thanks to its unique amenities and enviable location, Rock River Tower continues to enjoy stable occupancy above 95%, with a solid middle class tenancy and little-to-no delinquency. 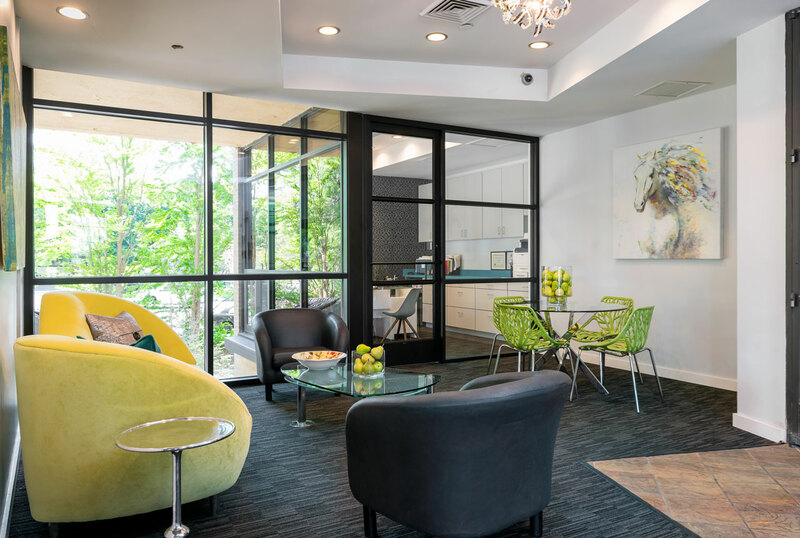 SPNA envisions continued rental growth of 3%+ year over year, and plans to implement cost-cutting measures to lower expenses without sacrificing customer satisfaction.